With economic growth still looking sluggish, confidence towards the ECB's ability to raise rates over the next year is starting to look a little shaky. The current rhetoric of "through the summer of 2019" remains but if the slowdown creeps into next year, where we're also seeing global growth cool down and possibly inflationary pressures beginning to wane, it could call for the central bank to postpone its rate hike decision. Not to mention, there will still be the ongoing issue of Italian debt as well as potential auto tariffs to come in the coming months. 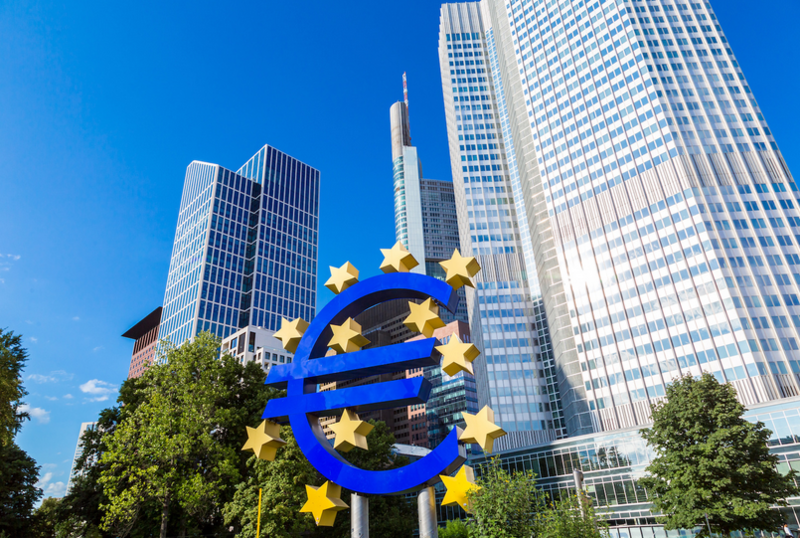 Those factors will also impact the ECB's outlook negatively moving forward.